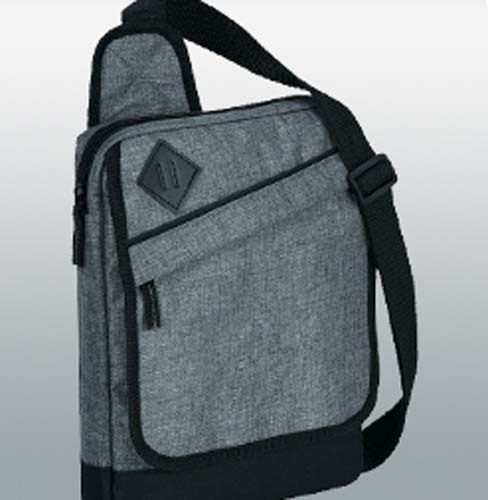 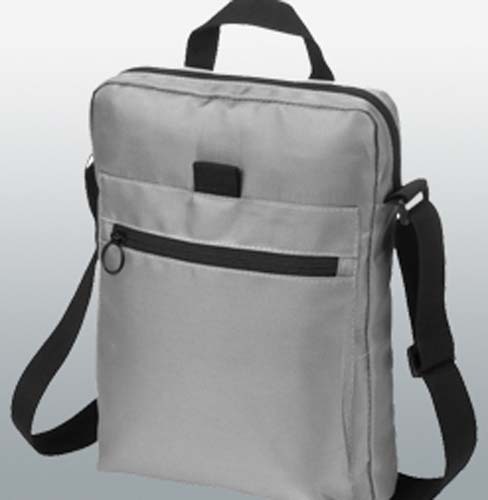 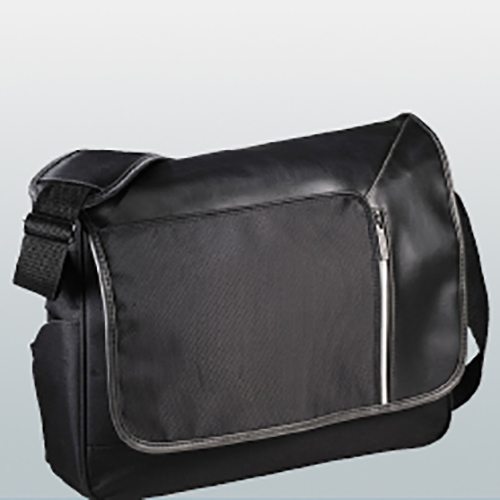 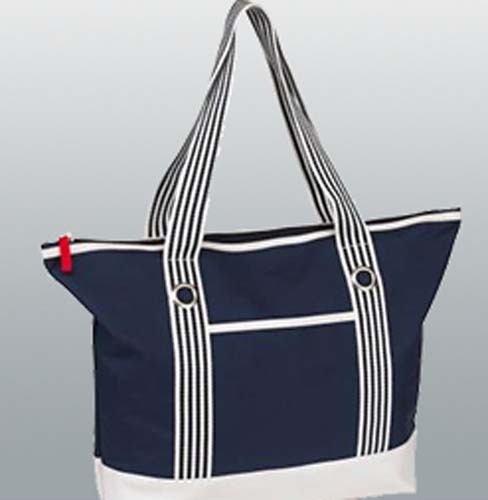 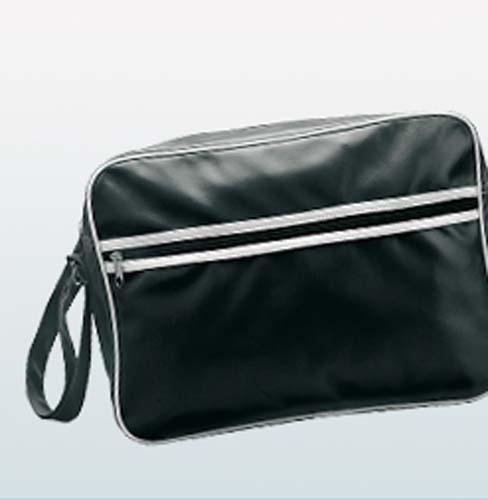 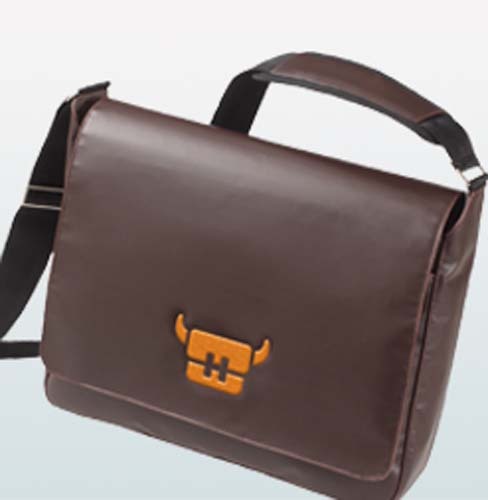 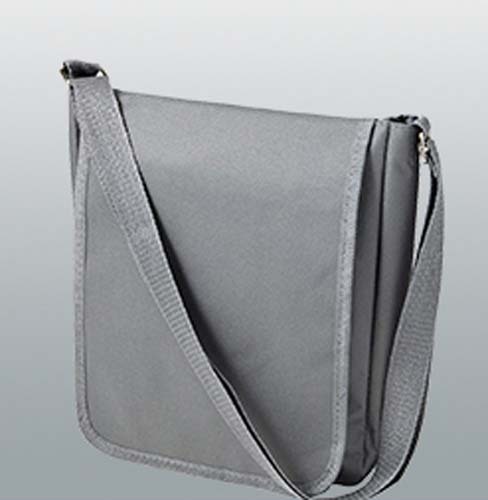 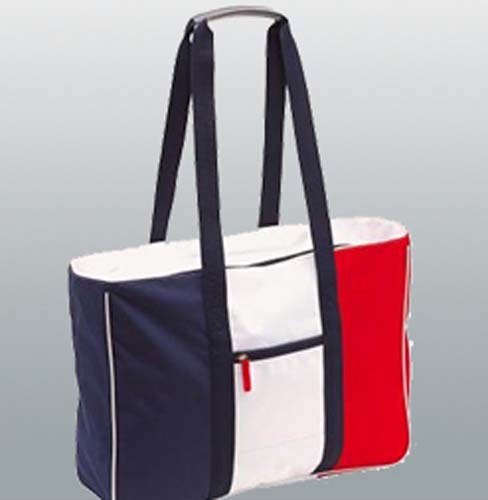 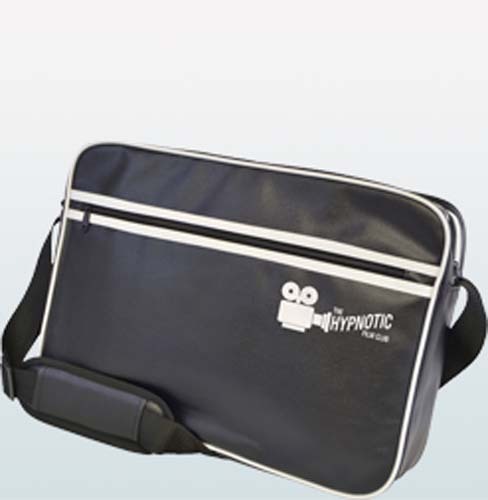 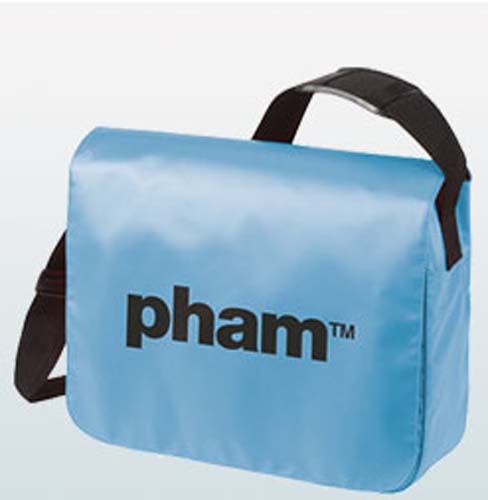 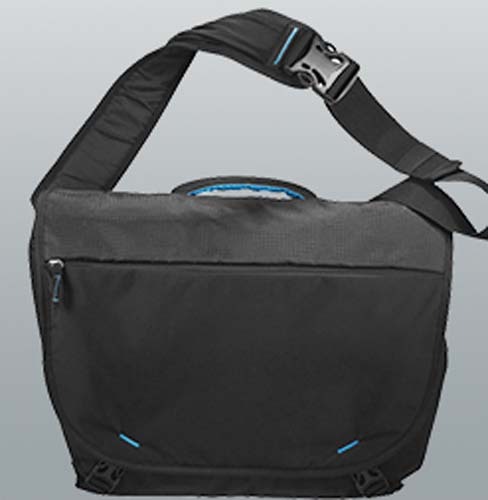 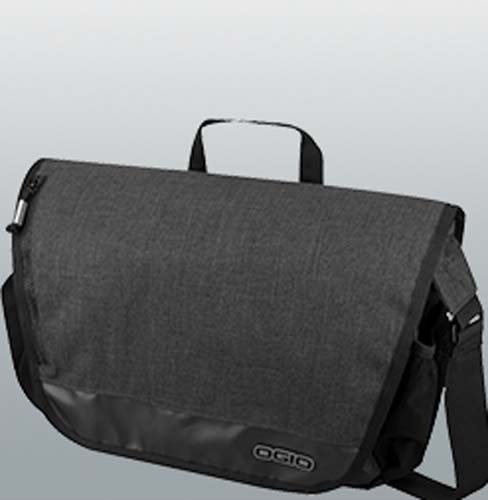 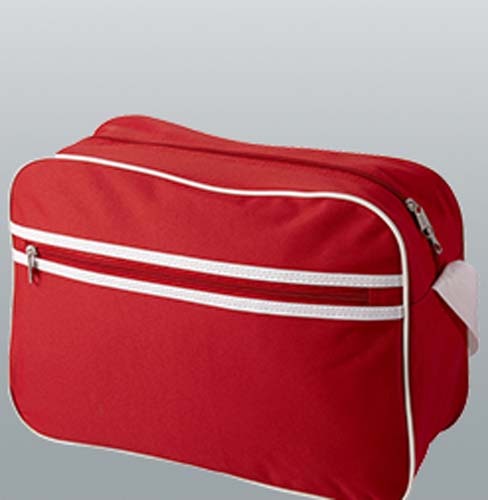 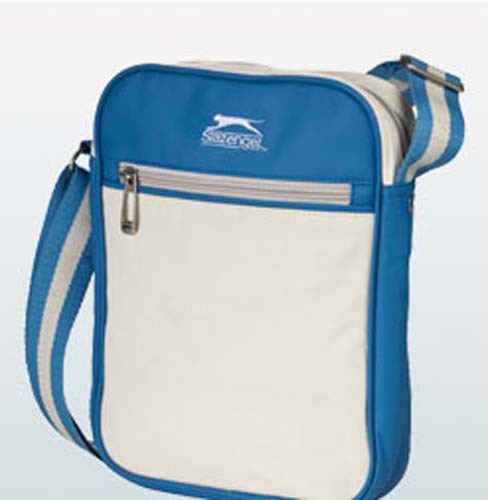 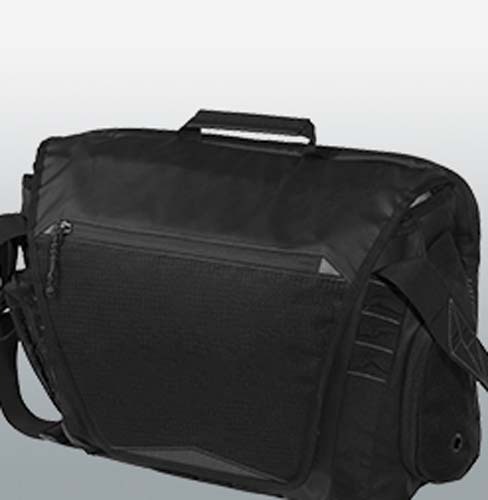 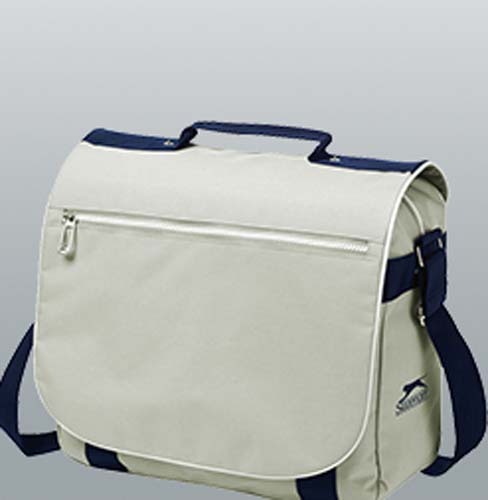 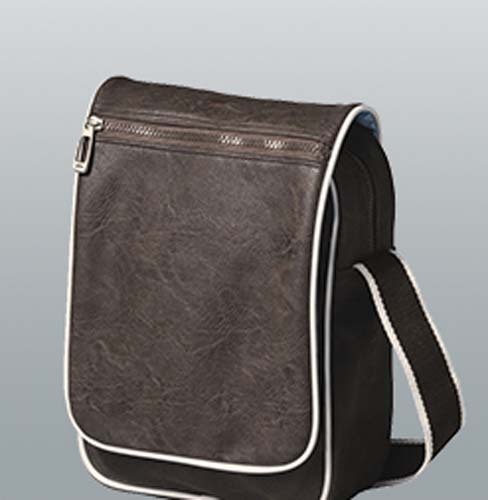 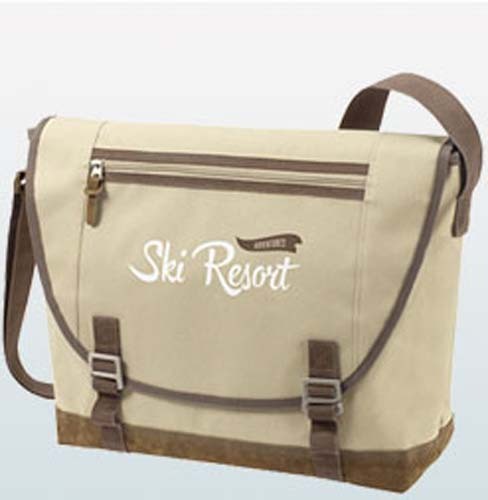 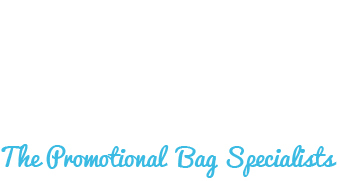 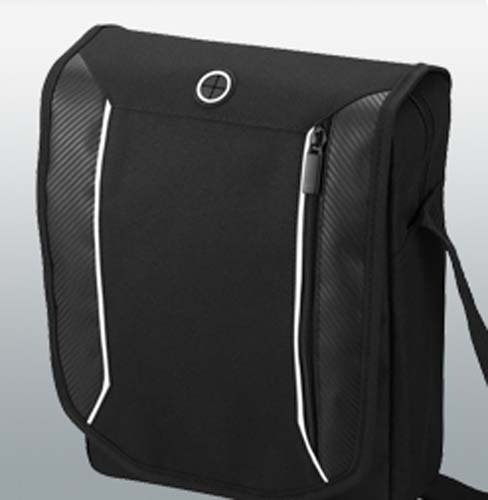 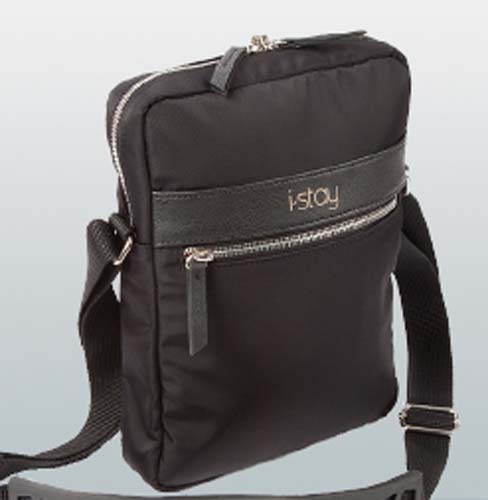 Promotional shoulder bags branded with your company name or logo are one of the most effective forms of advertising. 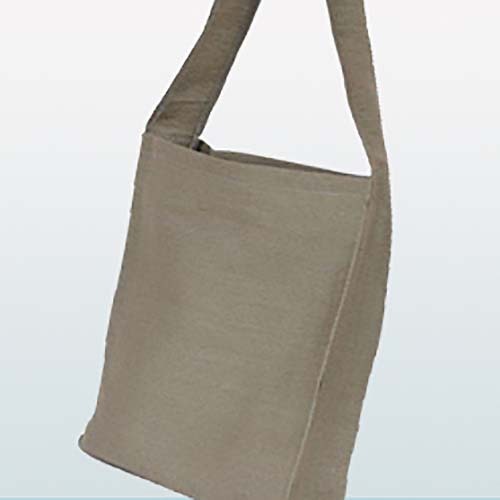 They are durable, stylish and have a wide range of uses, so have great potential as a bag for life that people will want to use time and time again. 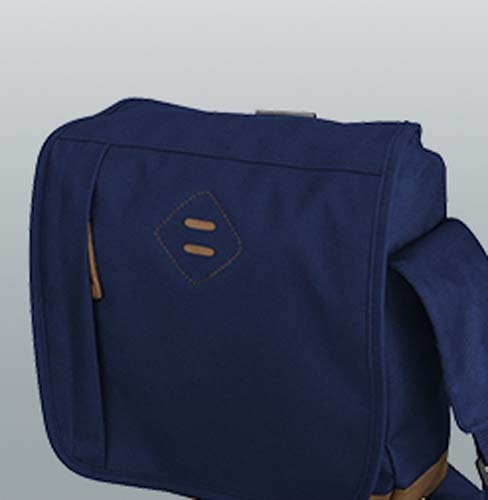 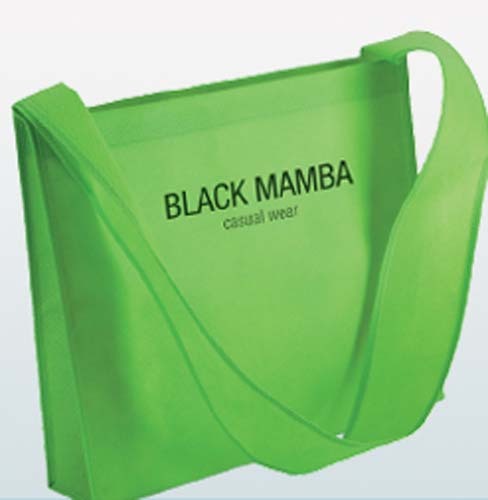 This style of promotional bag is particularly popular within the education sector, and when branded can have a large impact at universities and colleges, with their on trend designs and casual look. 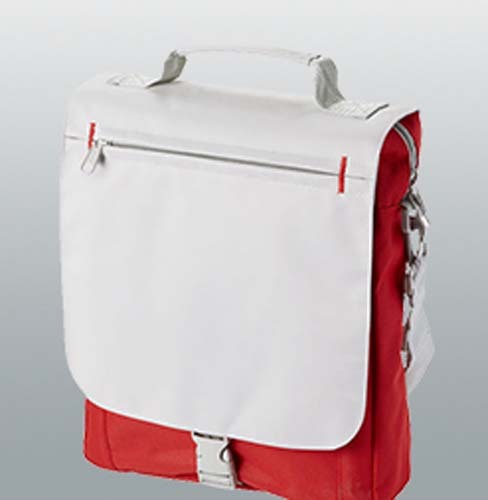 Their functionality is also well suited towards students. 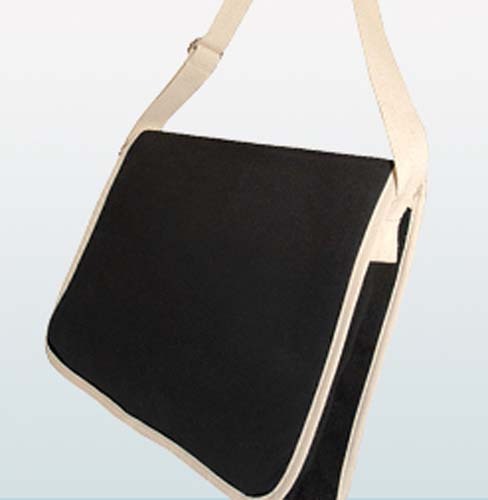 At Bags of Ideas we supply a wide range of shoulder bags for customisation. 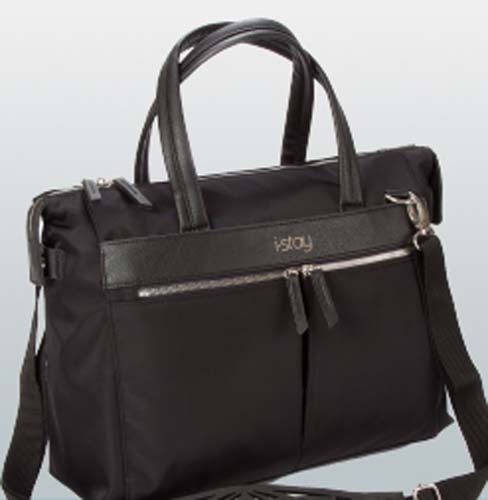 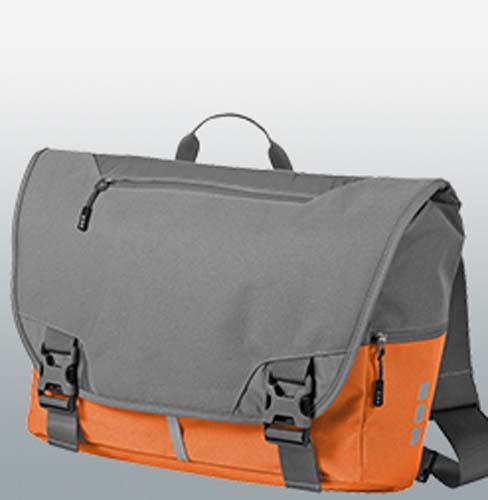 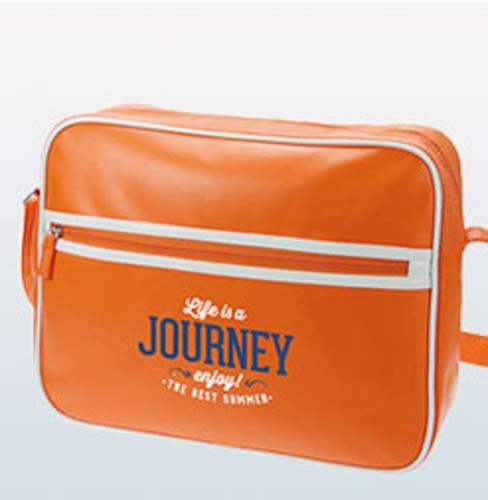 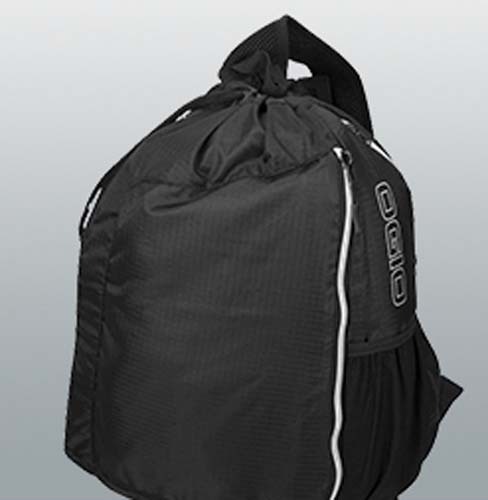 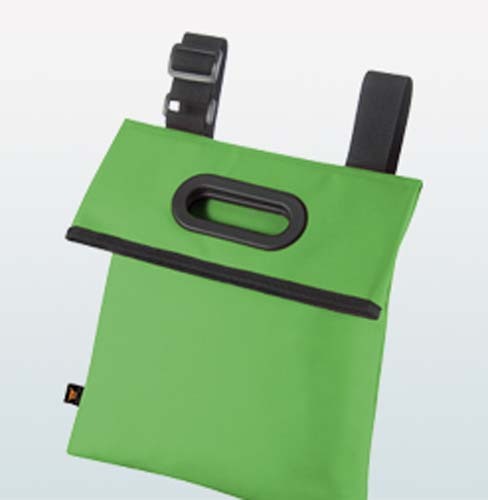 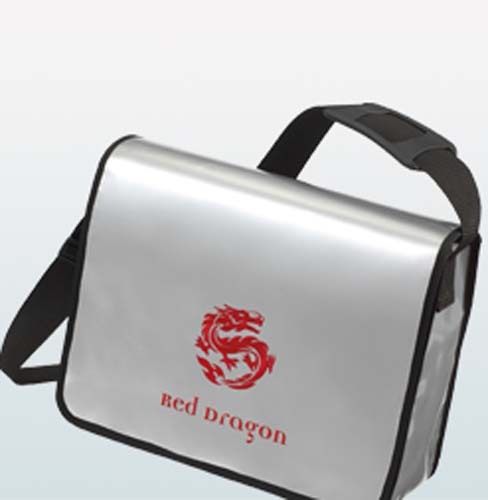 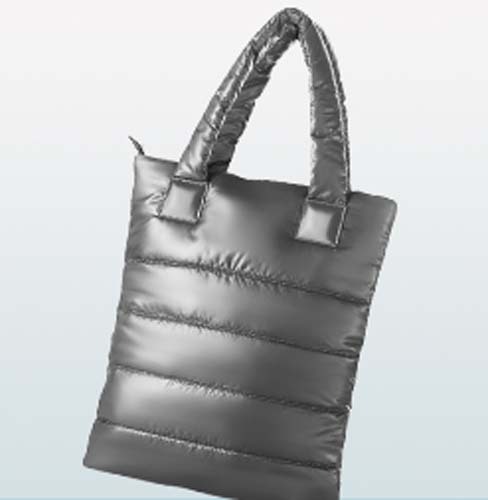 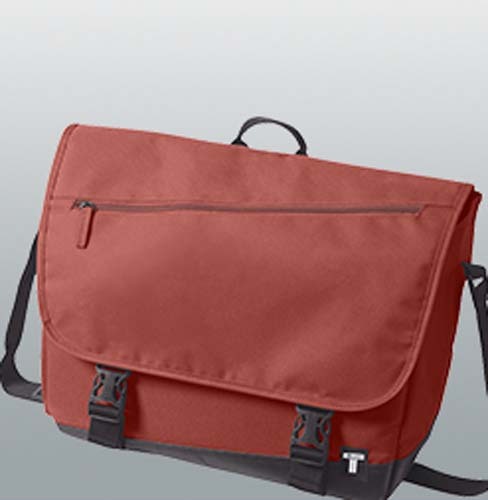 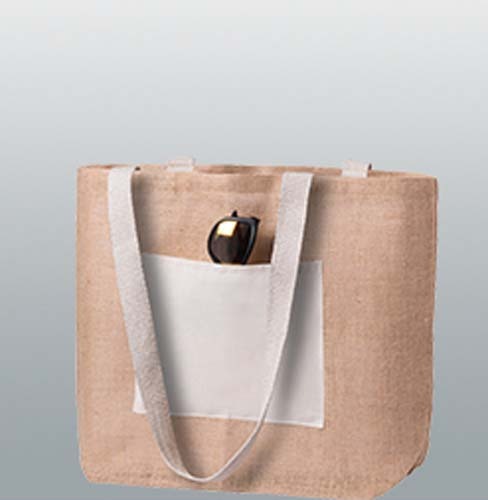 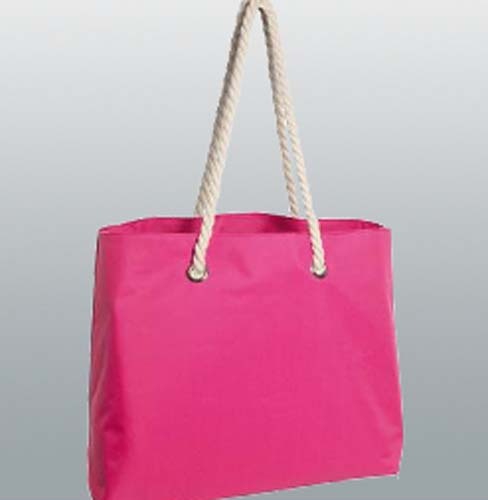 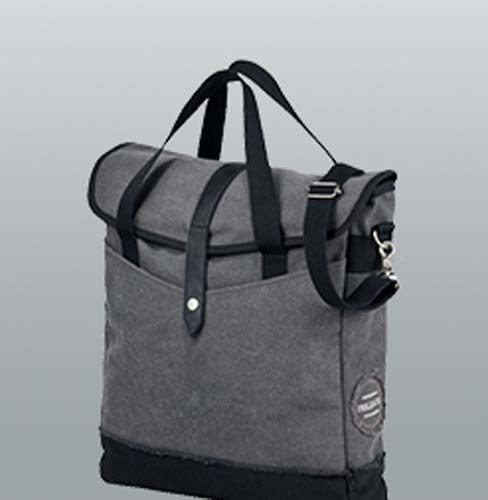 These come in various styles, colours and finishes, so you’re guaranteed to find a bag that suits your promotional aim. 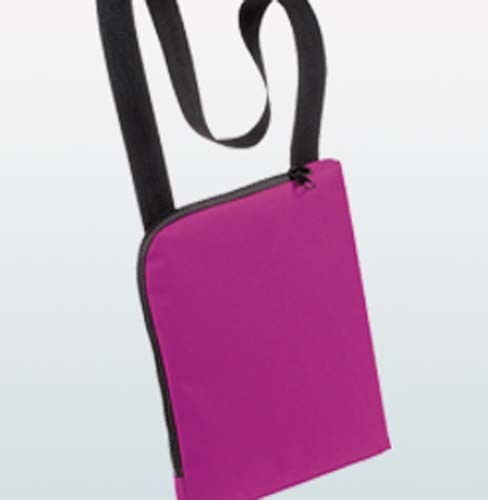 Branded shoulder bags are particularly handy as promotional corporate gifts that can be given away at tradeshows and events.